Thrilled to be starting-off the first ever Lythe Chamber Music Course today! 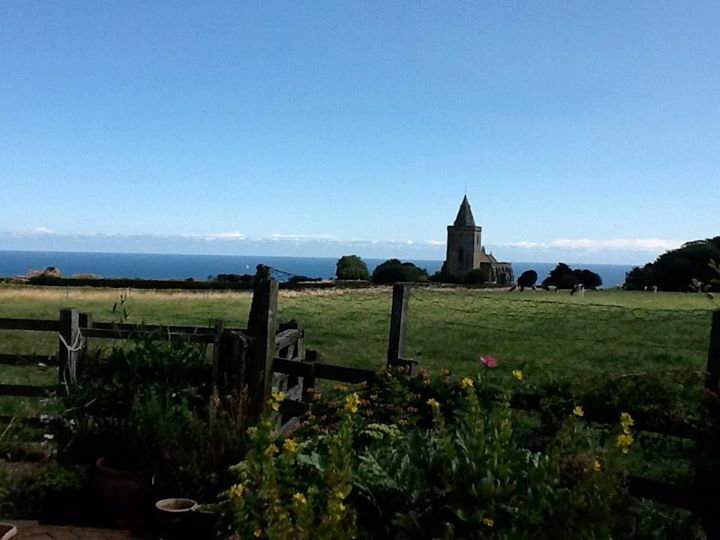 Balmy weather on the North Yorkshire coast, just up from Whitby – a spectacular setting for a week’s music making with talented keyboardists and clarinettists, and featuring the keyboard instruments of local maker, Johannes Secker (fortepiano, harpsichord, clavichord). We’ll start off tonight with a concert at St Oswald’s. Lythe featuring Johannes’ Stein-copy – a magnificent instrument from 2011, on which I recorded a Haydn CD earlier this year (with Jane Booth, clarinets). 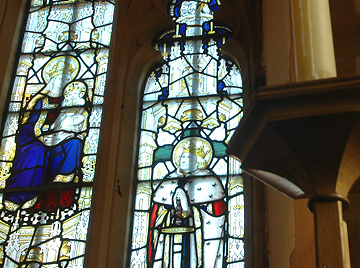 Tomorrow features a Ruckers-copy harpsichord (with James Brookmyre, recorders) in the studio of local stained glass maker, Allan Davies at nearby East Barnby. 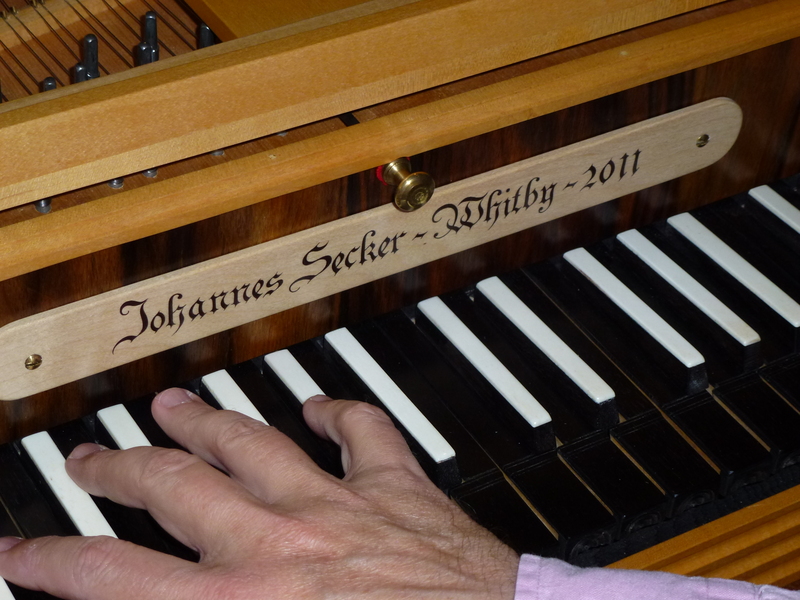 Students will be getting to grips with clavichord technique, too, using Johannes’ recently-built Hoffmann copy (huge!). We’ll be doing a concert featuring chalumeaux and clavichords at the Turnstone Gallery in Sandsend on Wednesday evening and a final concert at St Oswald’s on Thursday lunchtime. Lythe is looking splendid in the summer sun, and the recently reopened Lythe Village Stores is doing superb catering (including the best cup of coffee Jane has drunk in ages – so it must be good!). What a pleasure to be briefly involved in this remarkable and flourishing community, adding sound to the range of crafts linked to this fascinating landscape. And how grateful we all are to the Normanby Trust and the Inchrye Trust (and to one anonymous benefactor) for supporting this venture.